Home / Football / A Philippine Team of Homegrown Talents? 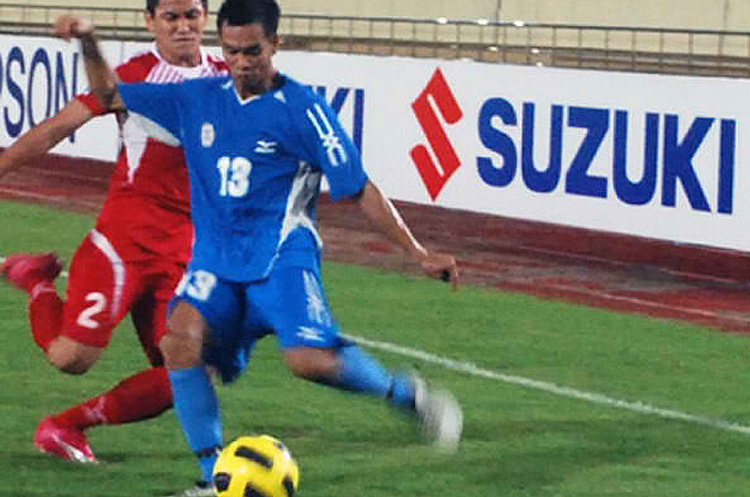 A Philippine Team of Homegrown Talents? The Irishman in question, of course, was London born and bred; and qualified for the Irish national team by virtue of an Irish grandfather. 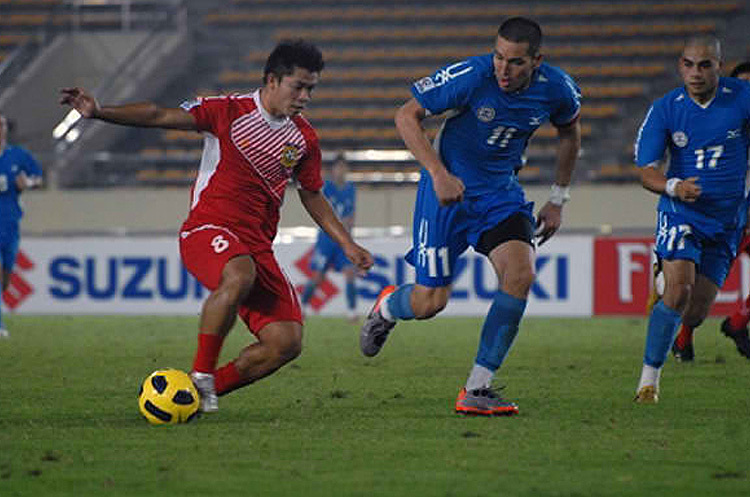 Fast forward to the present, and the Philippine national football team is lined up to play against Cambodia in the ASEAN Football Federation’s Suzuki Cup qualifying round in Vientiane. The Youtube video I viewed the other day of the match’s highlights briefly pans across the line of Philippine players while the Lupang Hinirang is being played. I was amused that I could instantly tell who among the players lined up were born and raised in the Philippines and who were half-Filipinos persuaded to represent the country of one of their parents. The full-bloods were – naturally – singing the Lupang Hinirang. In fairness, everyone – including the Fil-foreigners – had his hand respectfully on his chest. Consider this Philippine line-up for that match against Cambodia: Neil Etheridge, Robert Gier, Anton Del Rosario, Roel Gener, James Younghusband, Manuel Gelito Ott, Philip Younghusband, Alexander Borromeo, Ian Araneta, David Basa and Ray Jonsson. It does not read very much like a Philippine national team, does it? That said, I am all for Fil-foreigners representing this country – for a period of time, that is! These players, who play on a regular basis with clubs in Europe – and it does not matter if these are lower division clubs – give us the sort of respectability that we cannot at the moment hope to gain by using only homegrown players. Football being such an international game – it is, in fact, the world’s most popular spectator sport – respectability has never been easy for us to attain given that this nation is so obsessed with basketball, that the base of homegrown players to choose from is not very large and that there is not even a multi-tiered national league in which young players can mature into seasoned professionals. I can only but appreciate the sacrifice each of these Fil-foreigners is making to be able to represent this country. By choosing the Philippines instead of the other parent’s country – the country each of them grew up in, let us not forget – each of these players is foregoing a boyhood dream to play in the World Cup. Unless Jesus Christ Himself comes down from Heaven to change the order of things in world football, suffice it to say that the Philippines playing in the World Cup will not happen in my lifetime. Take the case of goalkeeper Neil Etheridge, brought up in Chelsea FC’s youth system but crossed town to another London club – Fulham FC – which also plays in the Premiership. He had represented England in Under-16 international matches; under FIFA guidelines, a player who suits up for one country at senior level may not do so for another country, even if he had represented that country in youth level matches. Thus, Etheridge cannot now dream of lining up beside the likes of Steven Gerrard, Frank Lampard and Rio Ferdinand. In the early seventies, somebody from what then used to be called the Philippine Football Association thought up this grand idea of bringing in six Spanish professionals to beef up the national side. Just to give everyone an idea about the caliber of players who were brought in, Tomas Lozano – who married a Filipina and opted to stay in the country – was a trainee in Real Madrid’s youth teams and also played professional football for FC Lens in the French Second Division. This I know because I once played club football under Lozano. Just like this current practice of drafting in Fil-foreigners, the idea was to send abroad a national team that was capable of standing toe-to-toe with our Asian neighbors. 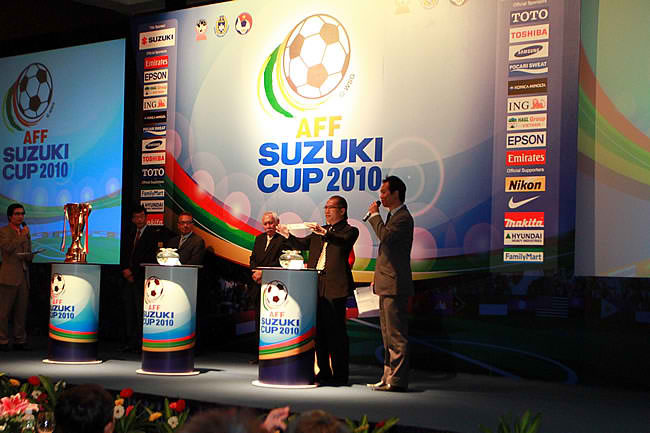 In Malaysia’s Merdeka Cup, our team competed well against the host nation’s team as well as against the other invited countries – notably the powerhouse nation at that time, Burma, now known as Myanmar. 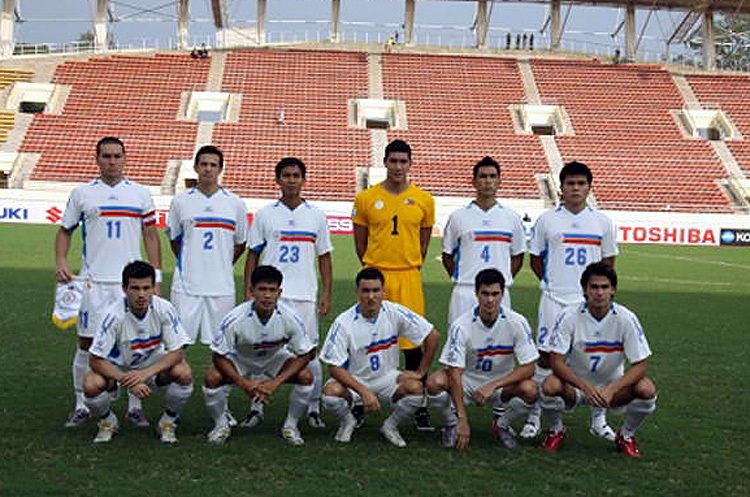 It’s a little-remembered fact that a South Korean national team even came to the country to play against our Spanish-reinforced team at the Rizal Memorial. We won 2-nil on a rainy night. I ought to know; I remember having kept a clipping of that match from a national paper for years! Of course, when the novelty wore off and the Spaniards started to leave – or maybe there was no more money, who knows? – then we naturally went back to our role as the whipping boys of Asian football. After years of ignominy, it is only now – with the Fil-foreigners – that we are starting to attain a measure of respectability again. However, while I admire the sacrifice each of our Fil-foreigners is making, I also am alarmed that each one who is found with Filipino parentage also takes away one more slot that would, otherwise, be claimed by a full-blooded, homegrown Filipino talent. This is not to say, though, that quality ought to be sacrificed for pedigree, else we shall return as a matter of course to becoming international football’s laughing stocks. Instead, whatever respectability we gain from the presence of the Fil-foreigners should be packaged and marketed so that the player and fan base is increased to the point whereby a national league can be launched and sustained. Pretty much what they are doing in the States with Major League Soccer, a humbler incarnation of the overly ambitious NASL of the late seventies which flourished for a while but eventually was asphyxiated by its own ambition. 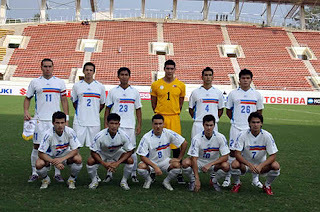 If, twenty years from now, a Philippine national team is still composed largely of Fil-foreigners, it will be an indictment of the failure of those in Philippine football to challenge the supremacy of basketball in building a player base from which respectable players can be chosen to form a homegrown national side and a fan base which can sustain at least a semi-professional league.